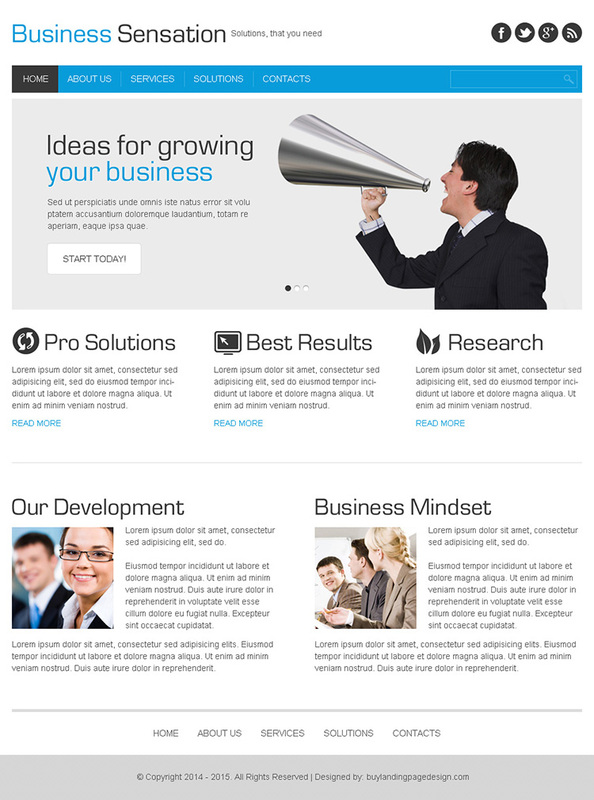 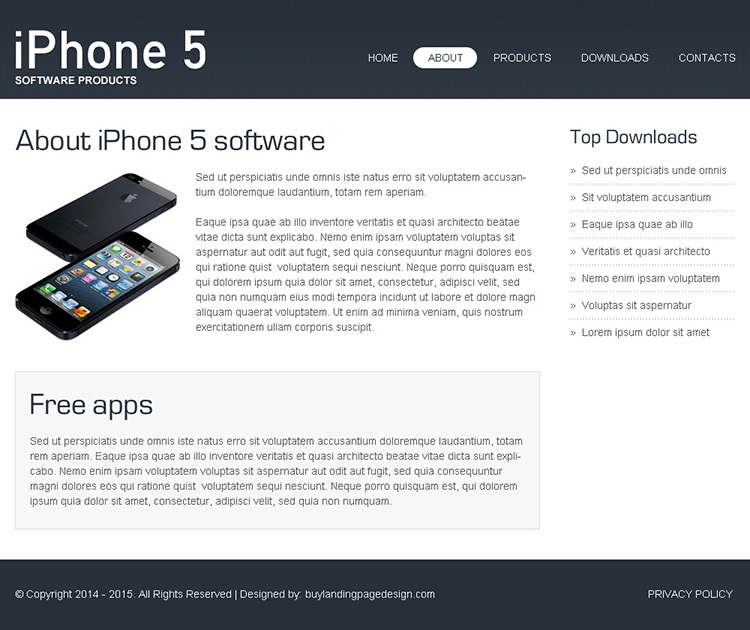 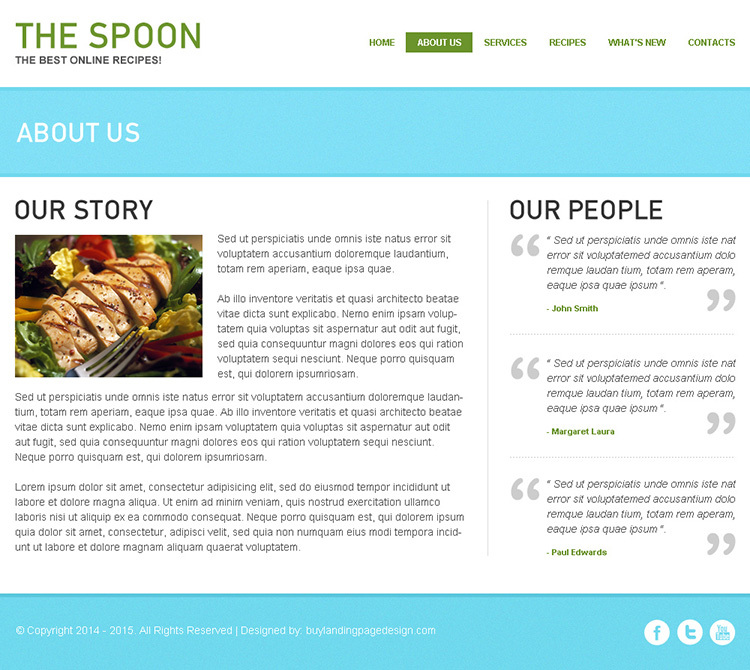 Below are some creative and amazing html/css website template designs which you can use to create your website. 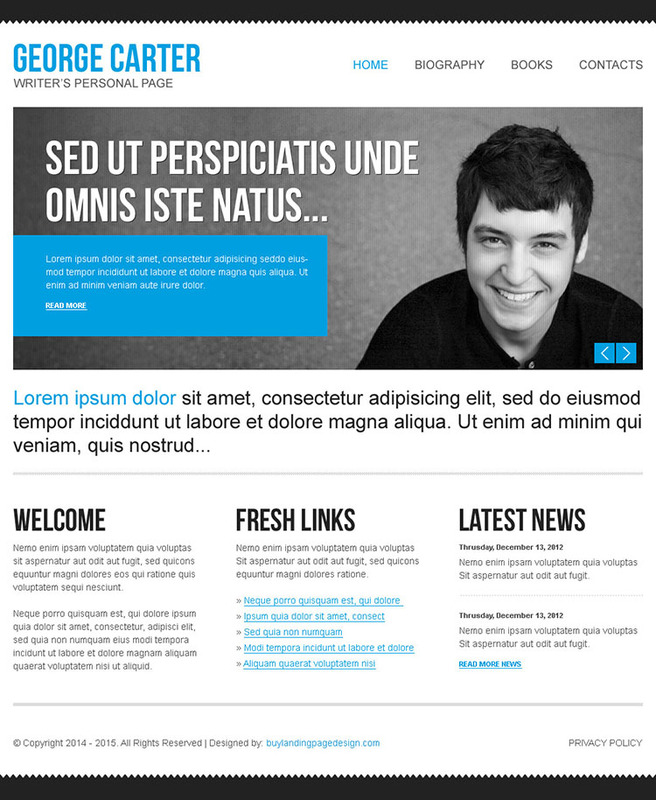 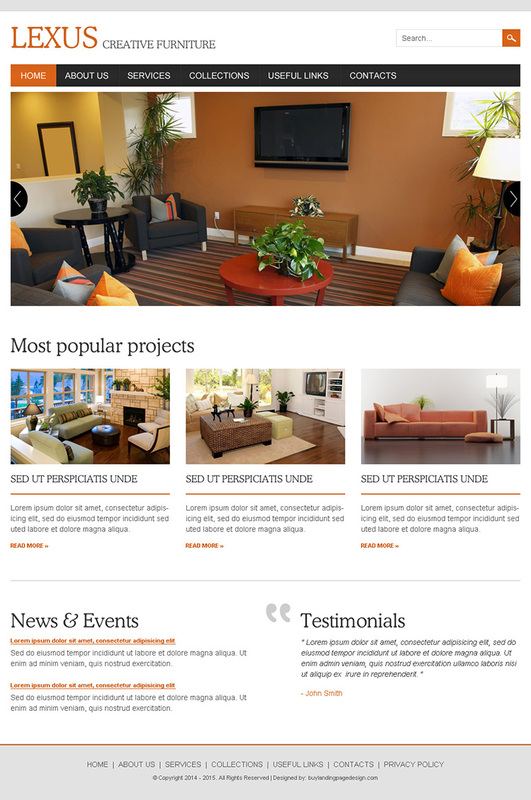 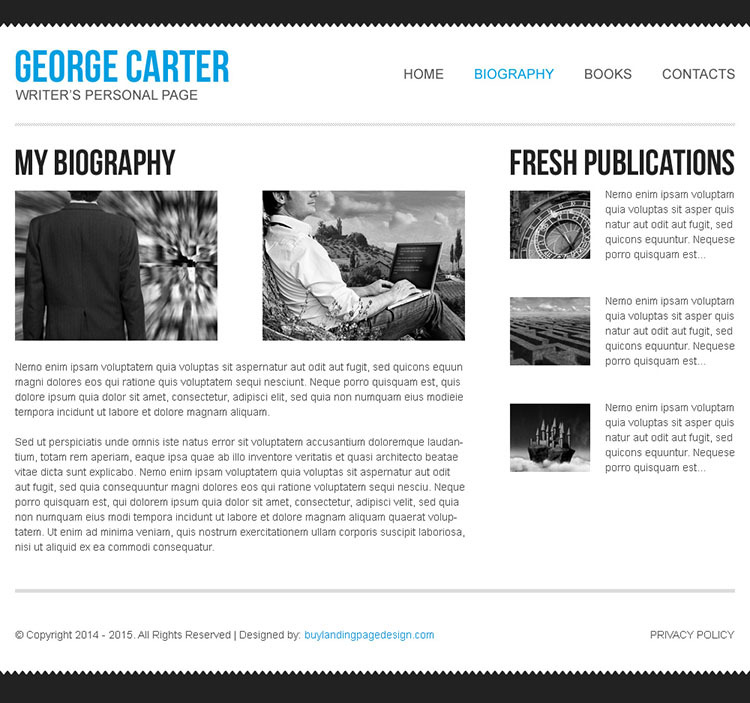 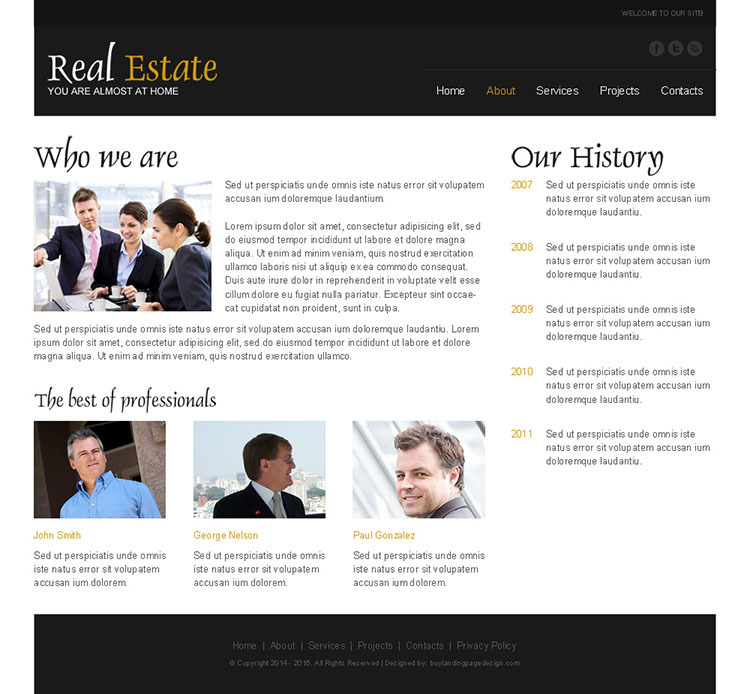 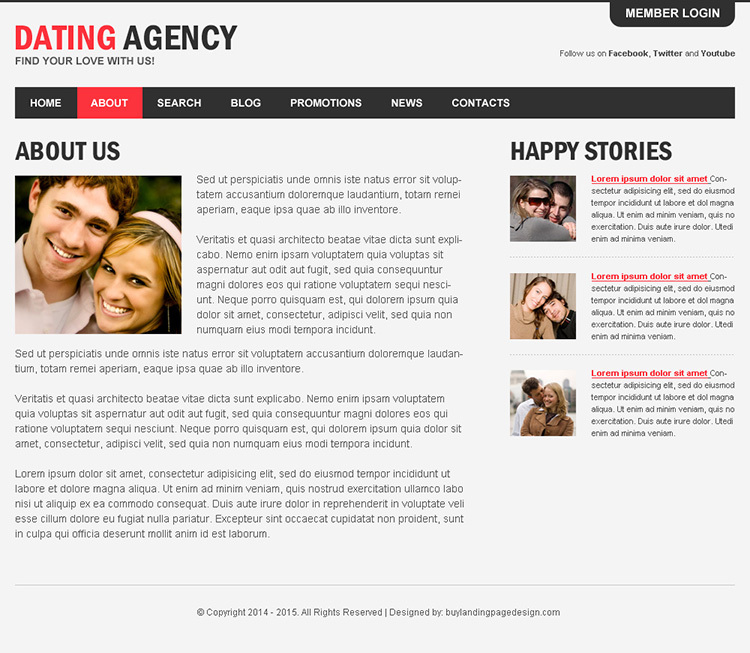 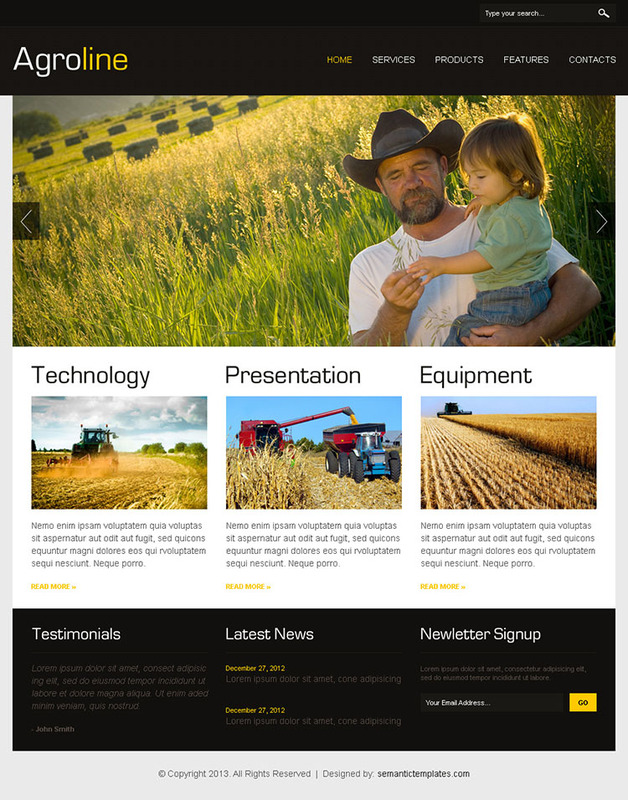 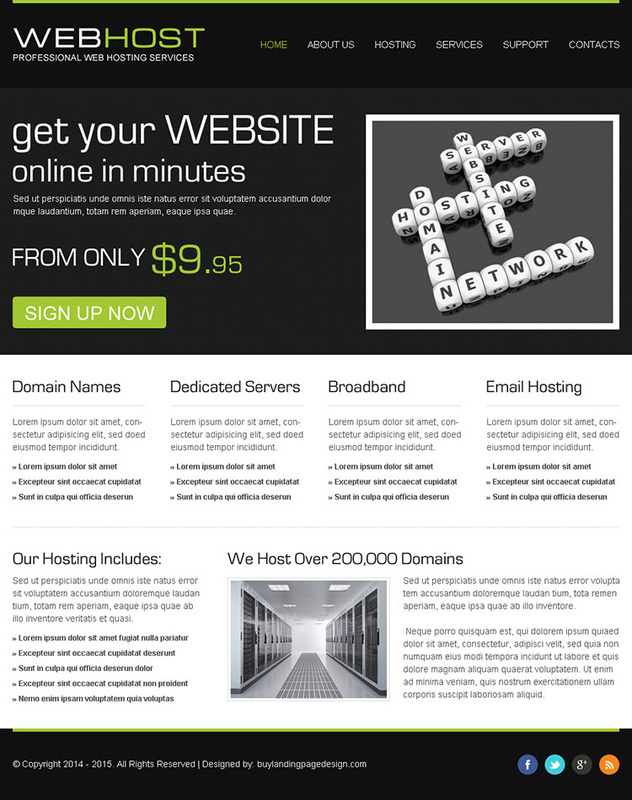 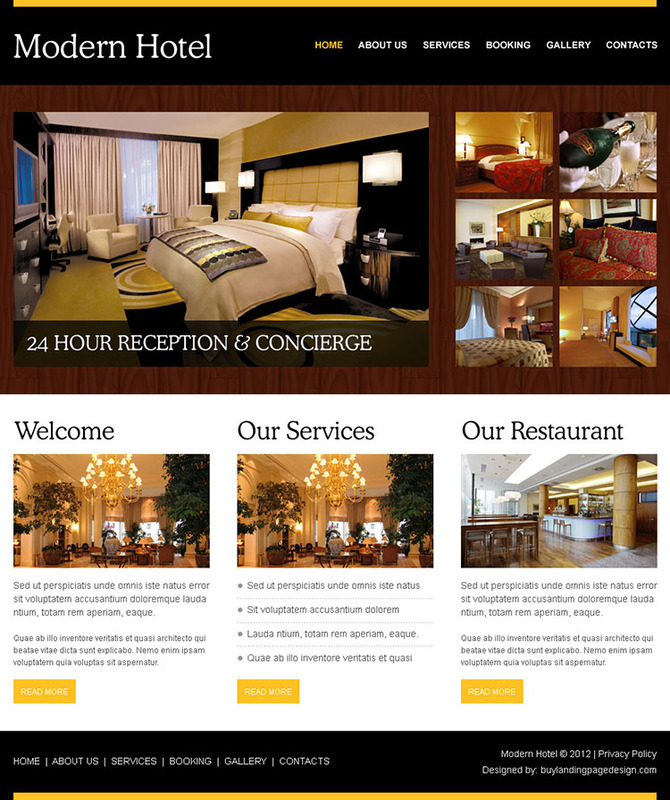 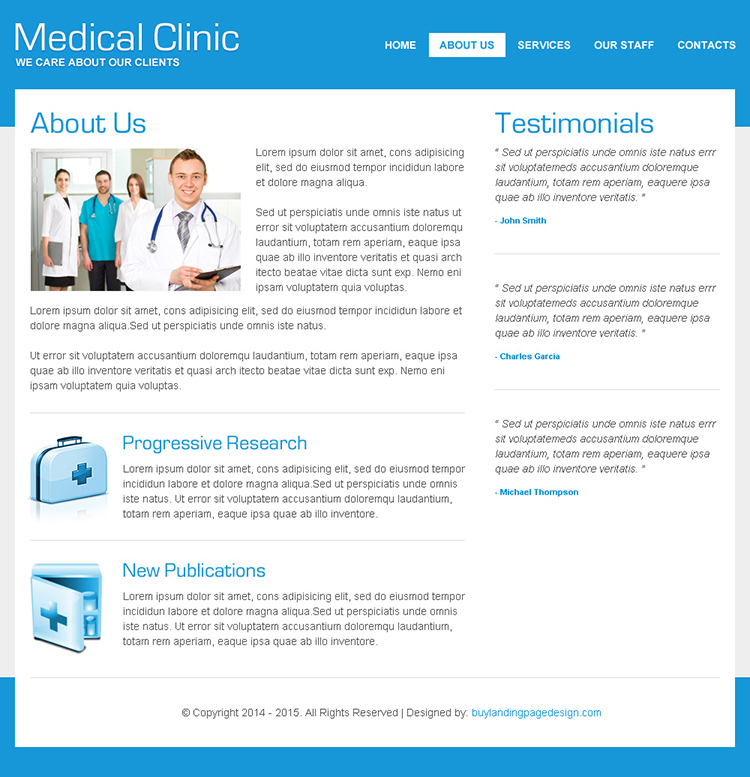 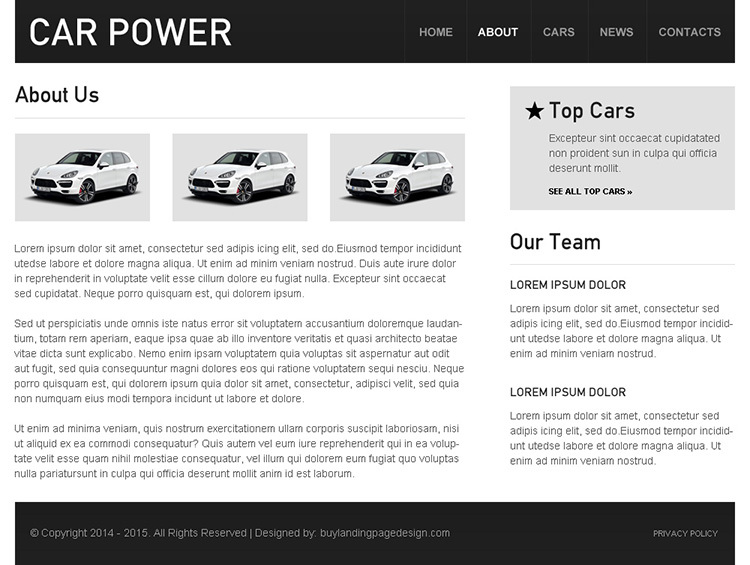 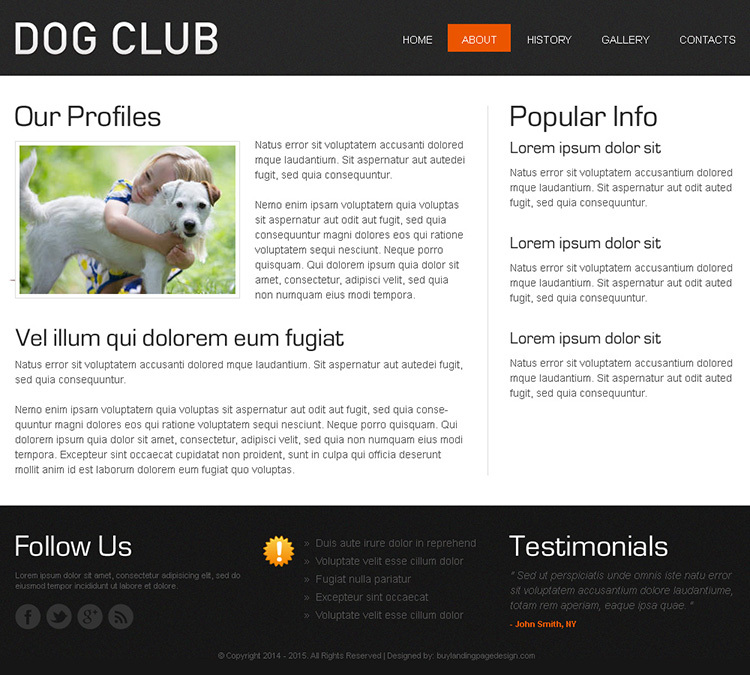 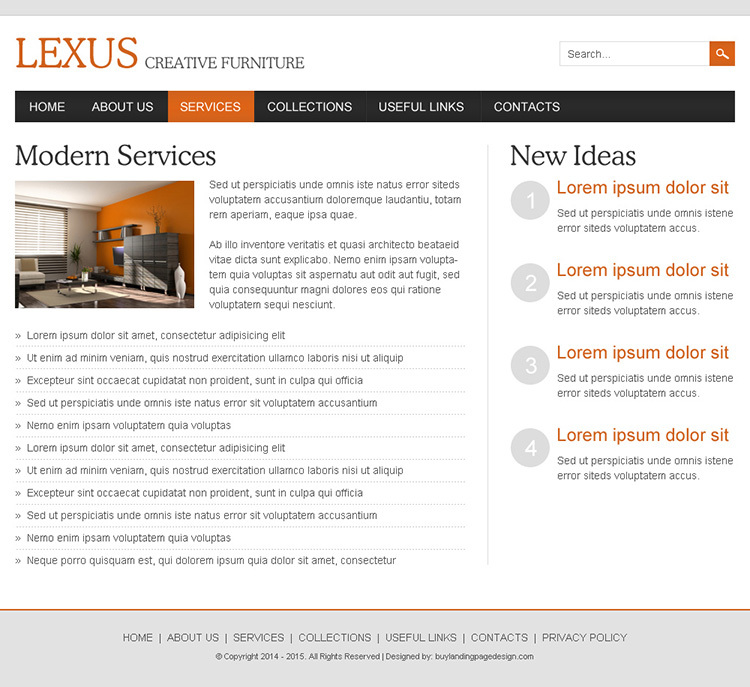 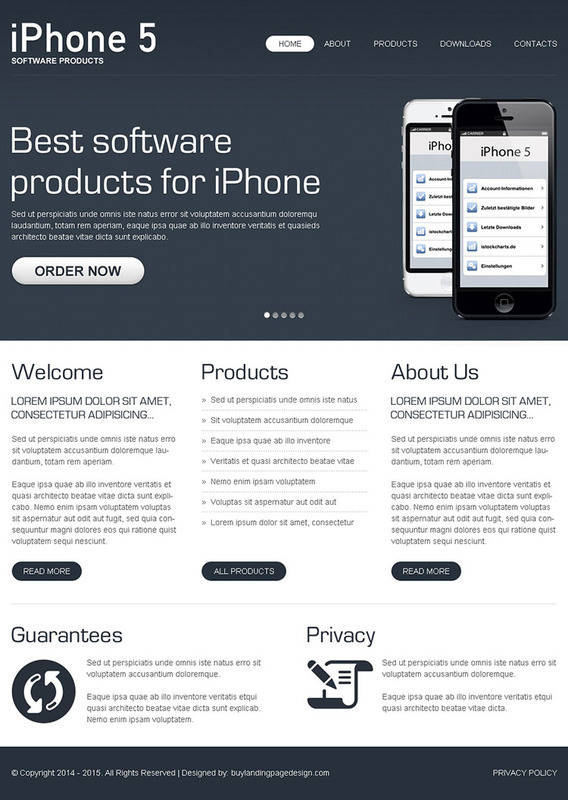 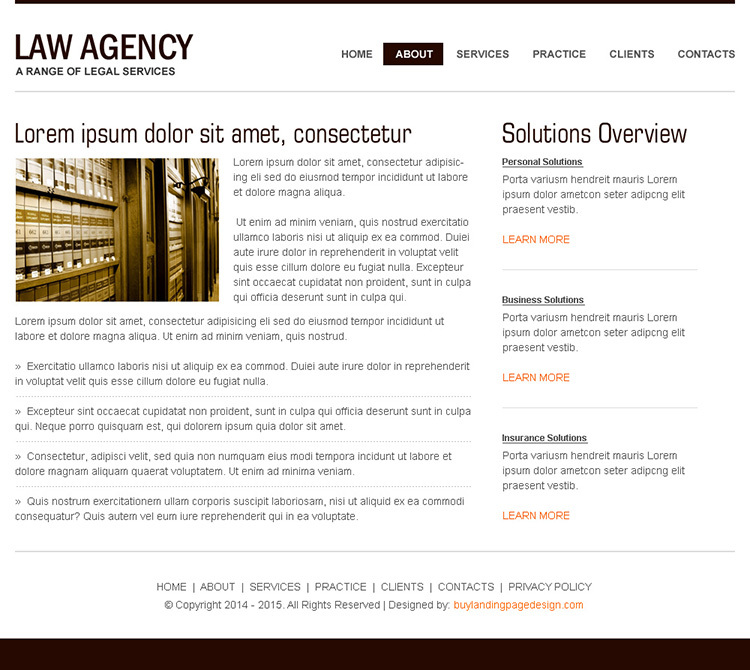 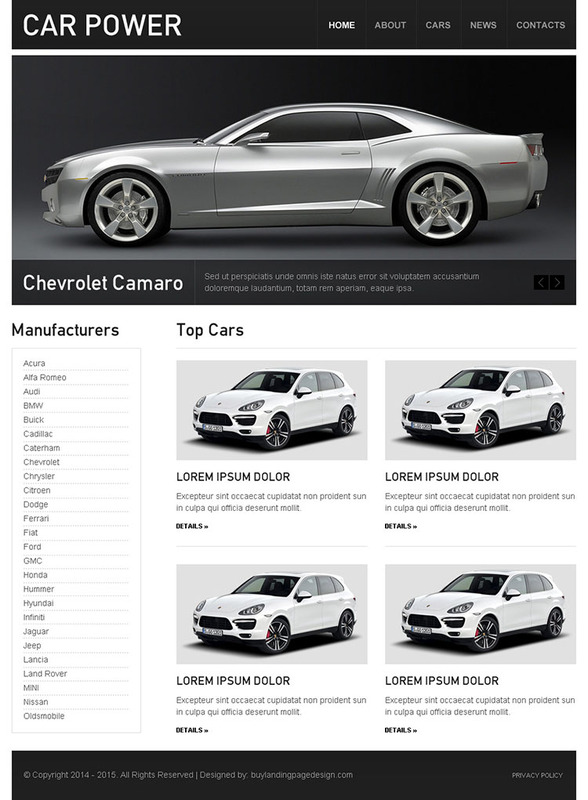 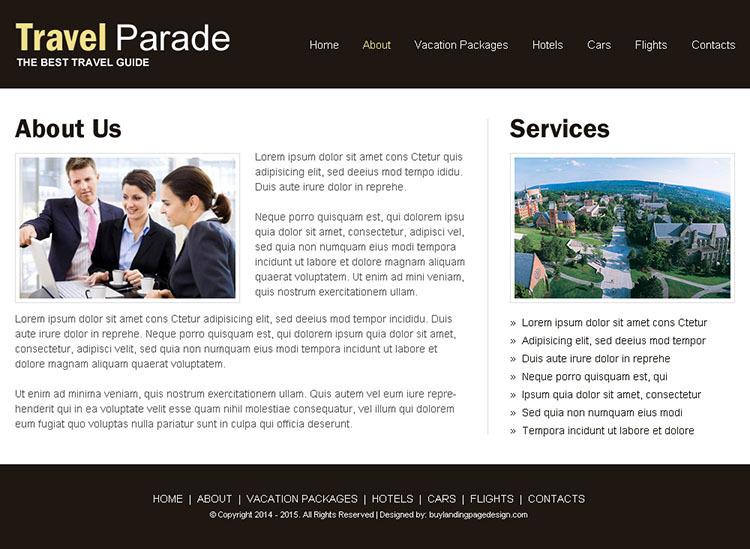 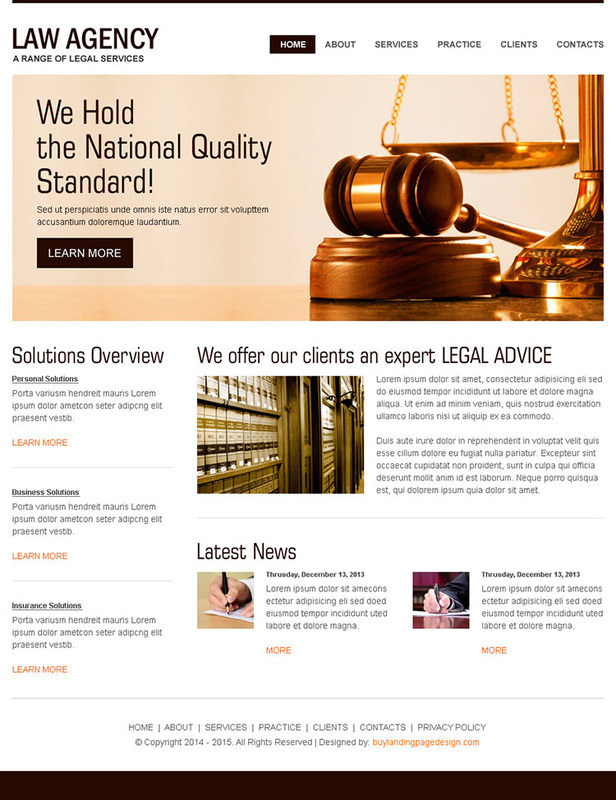 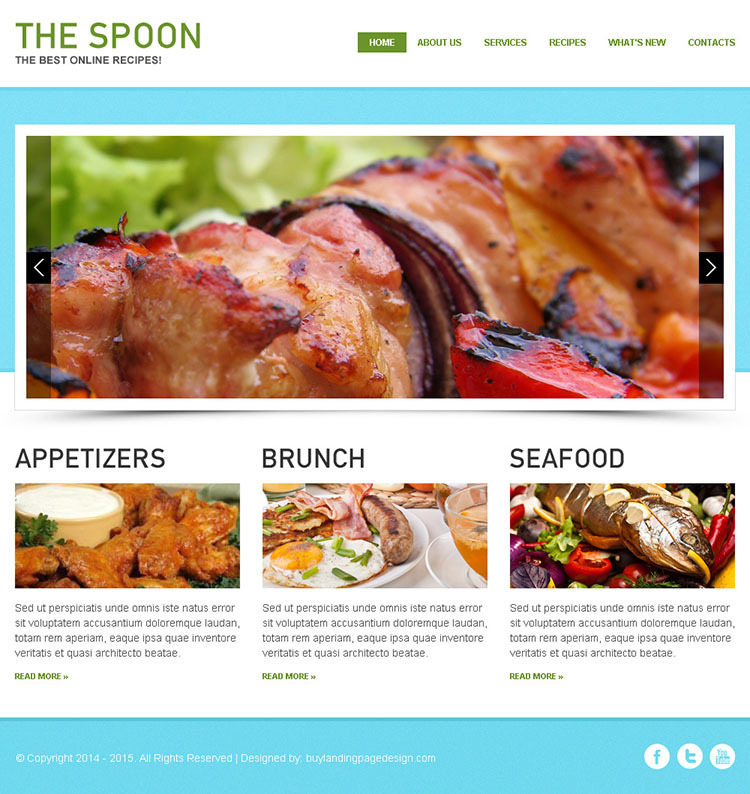 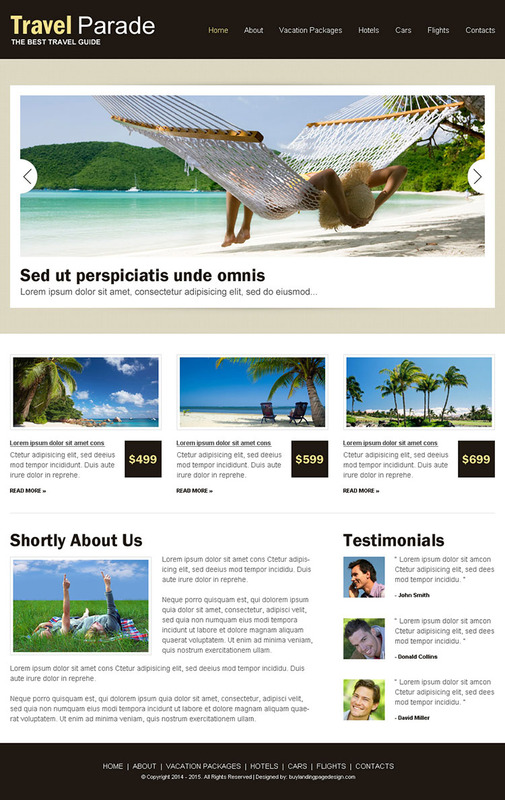 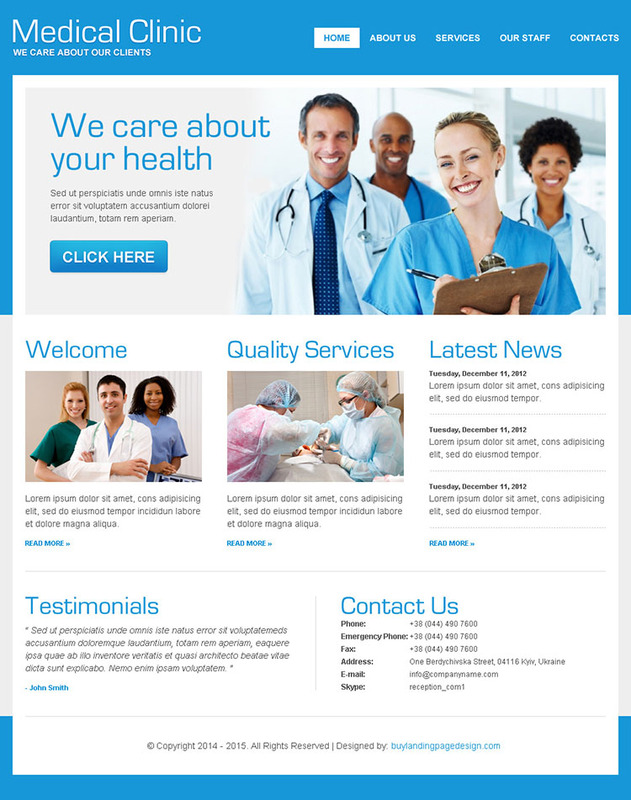 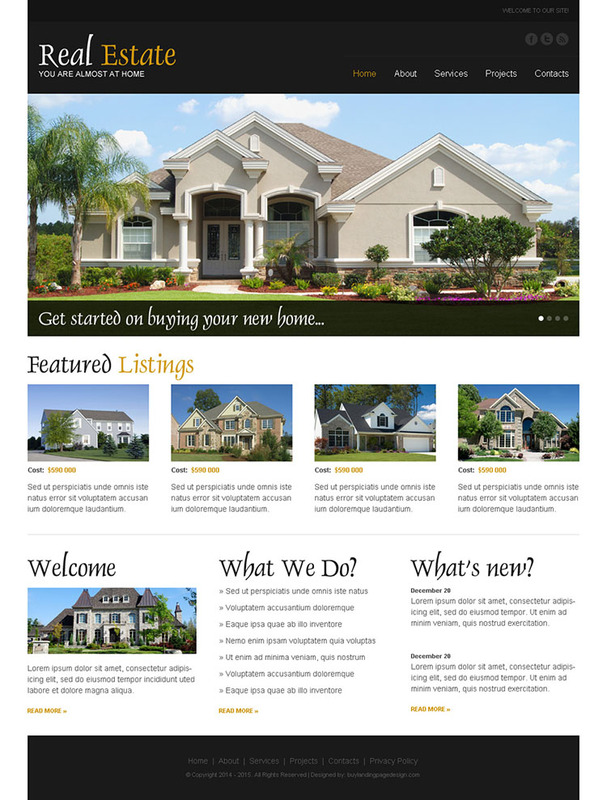 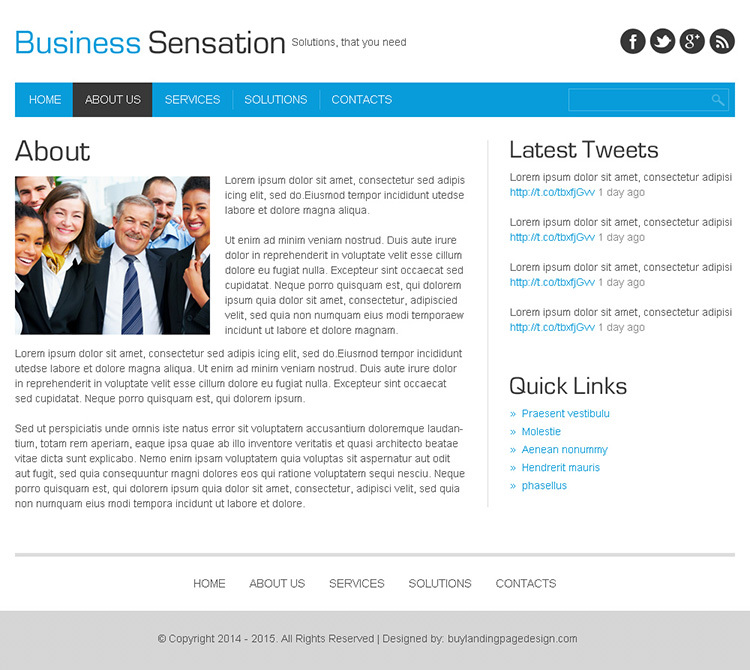 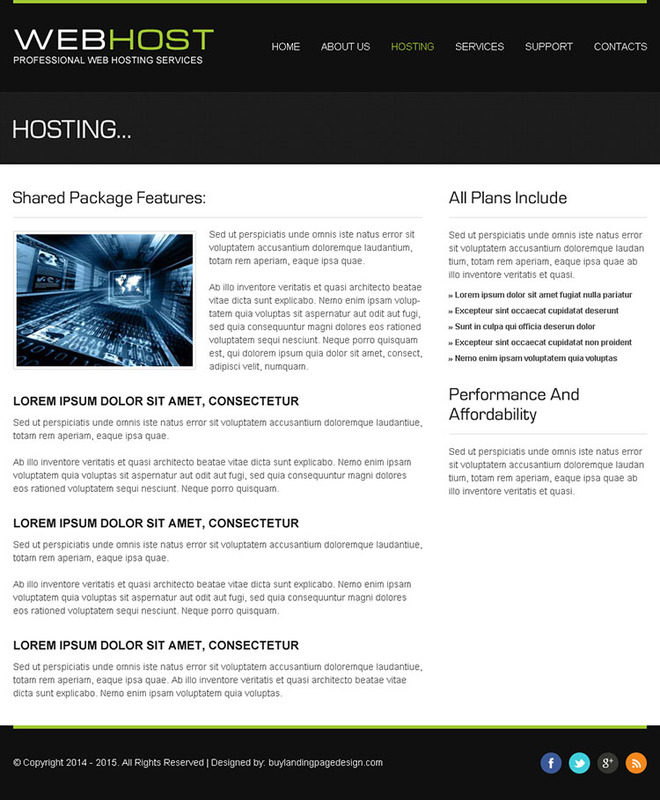 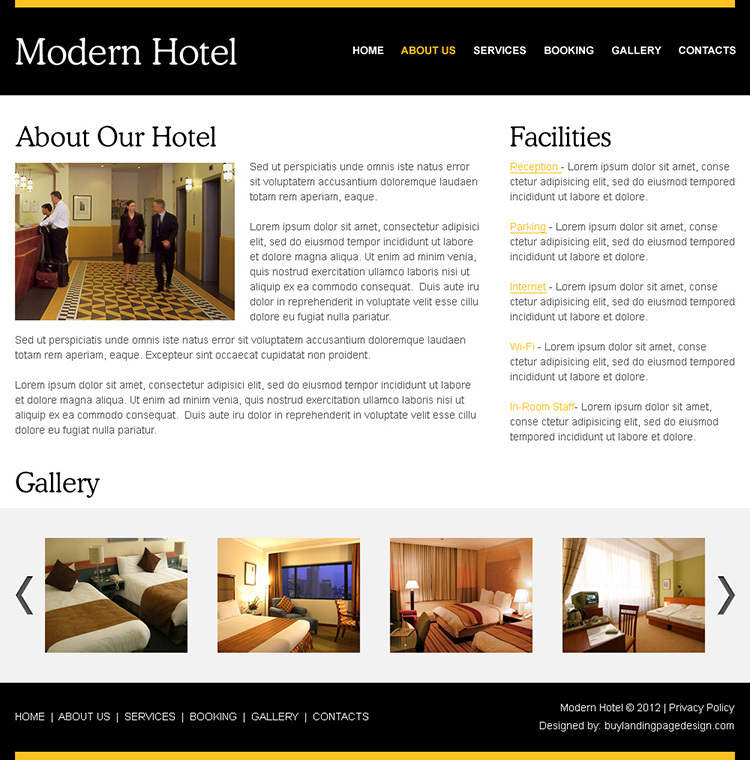 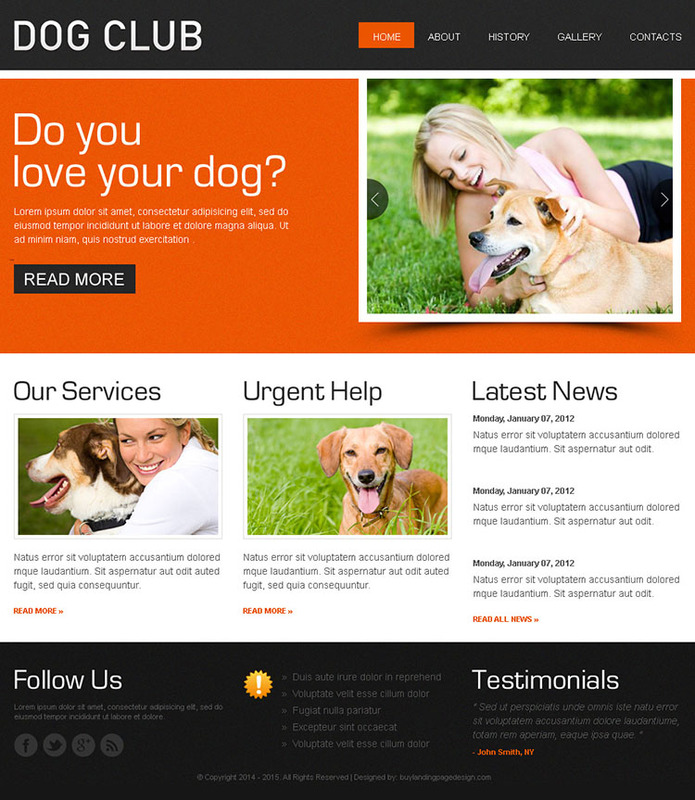 Each html website template consist of main page + 1 inner page website templates design PSD with static xhtml/css. 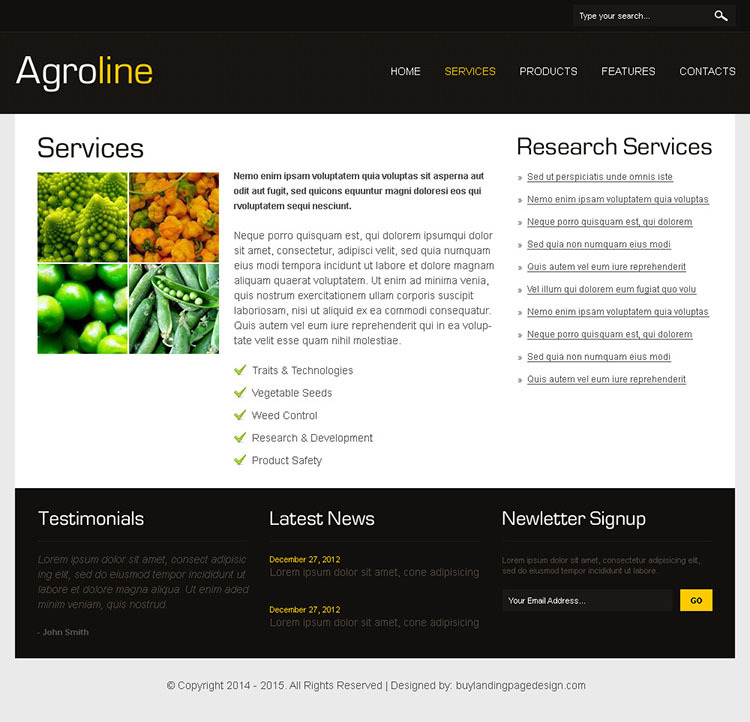 Feel free to contact us for any query or suggestion.